OuestCode develops products to improve the day-to-day life of developers and ops people. 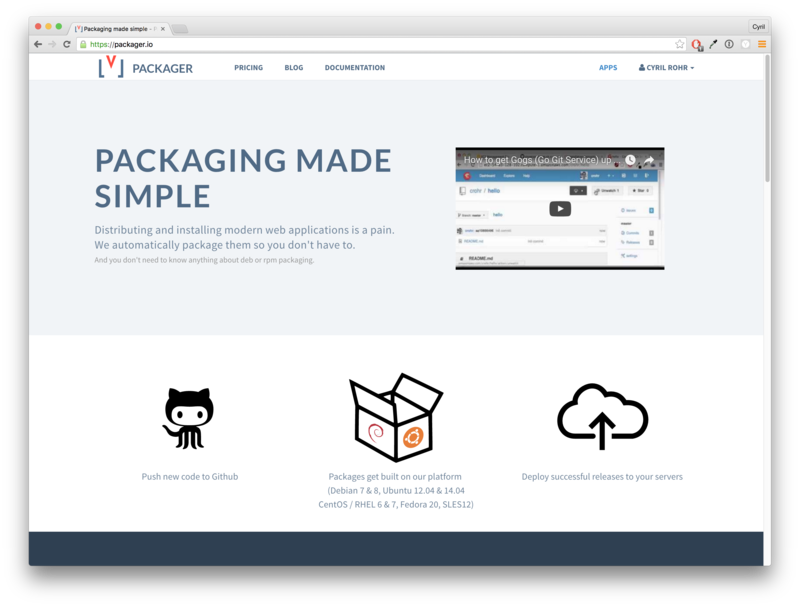 Most of the paid products revolve around Continuous Integration and Continuous Delivery. 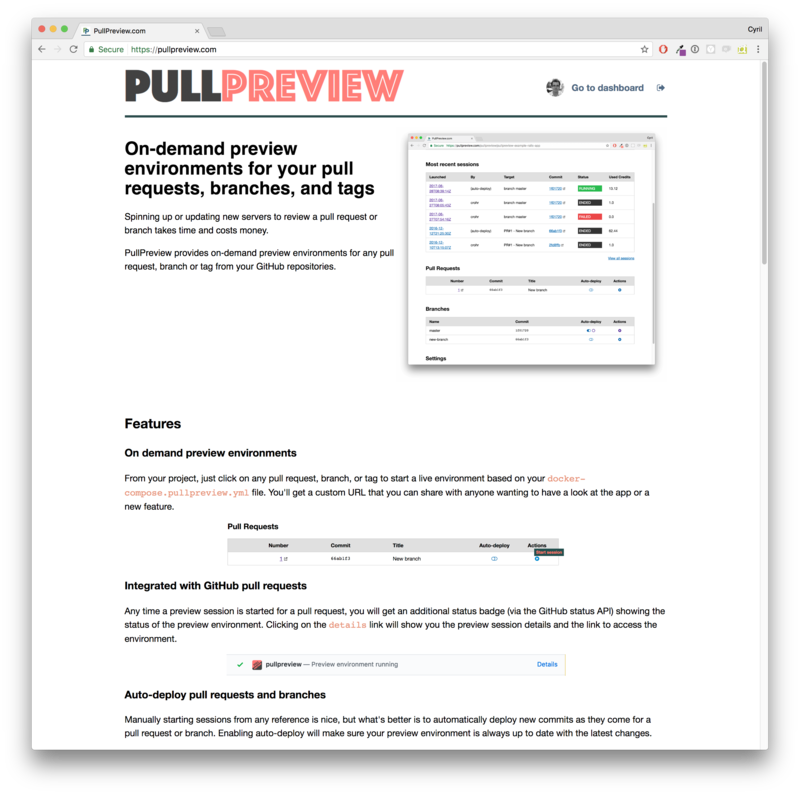 PullPreview.com - On-demand preview environments for your project's pull requests, branches, tags, you name it. 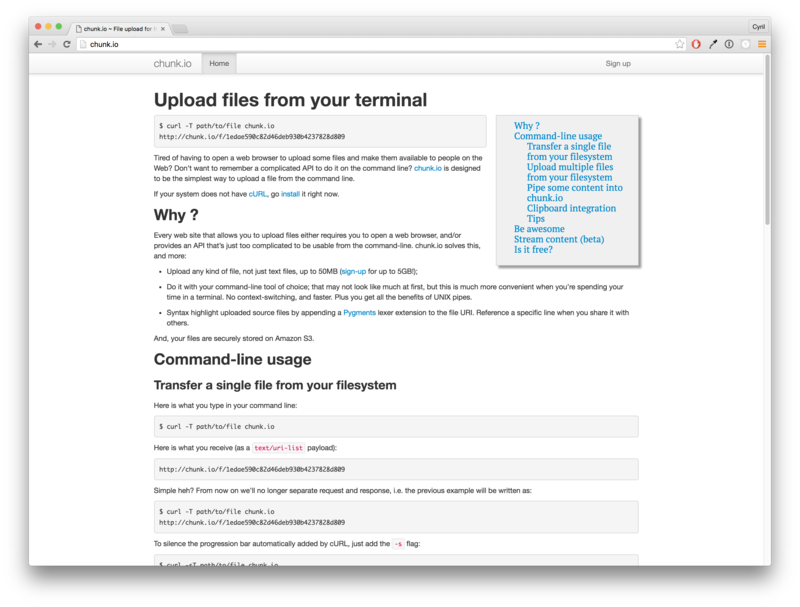 Chunk.io - Want to upload stuff on the web from the command-line? BuildcURL.com - Get popular binaries (e.g. Ruby) for a wide range of distribution, compiled on-demand.